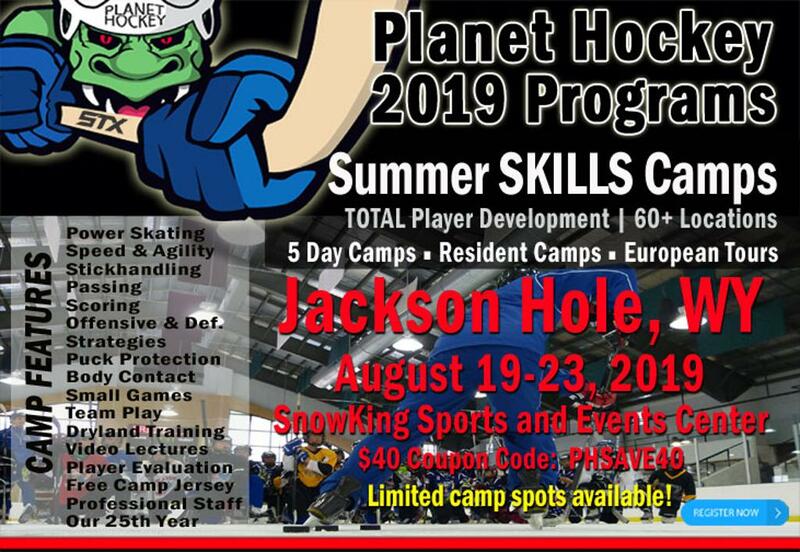 Planet Hockey Coming to Jackson This Summer! ©2019 Jackson Youth Hockey / SportsEngine. All Rights Reserved.